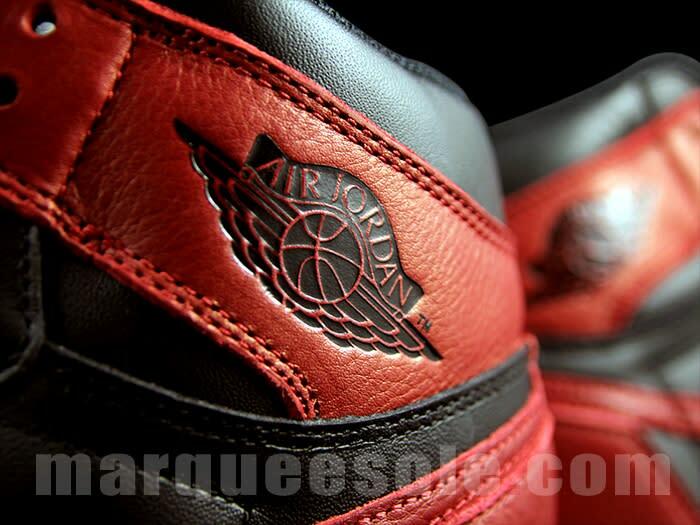 Go up close with the 2016 remastered release. 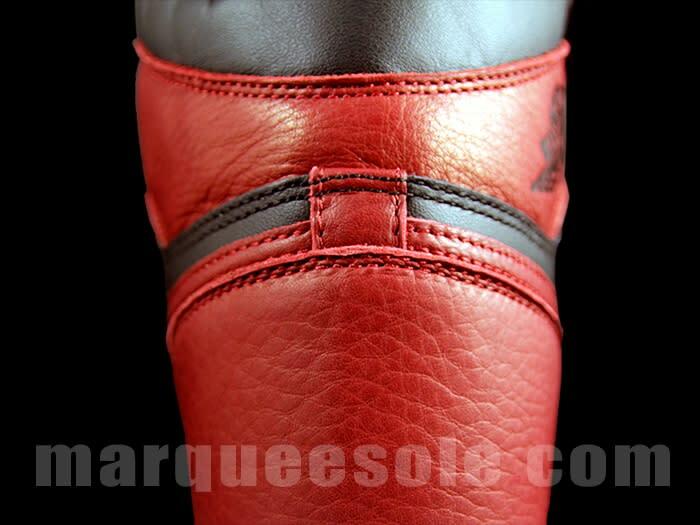 It was just earlier tonight that Jordan Brand officially confirmed a "Banned" Jordan 1 Retro with a teaser video featuring Russell Westbrook, and now we've got a look at some of the details on this reissue. 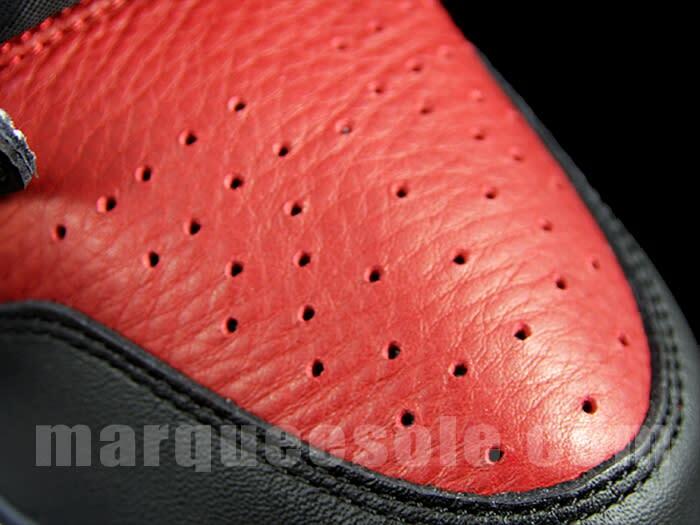 These images give us a better look at the tumbled leather overlays on this sneaker, which resemble that of the 2013 "Banned" Air Jordan 1 release. 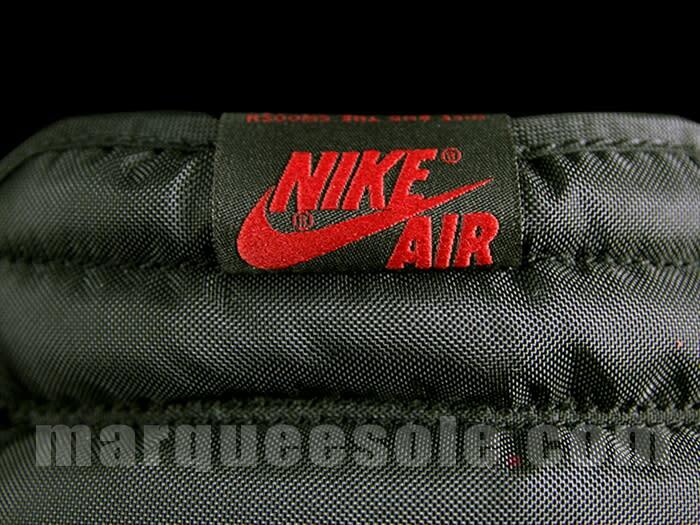 Despite this similarity, this 2016 version lacks the "X" heel branding and a few other details found on the previous "Banned" drop. It looks like Jordan Brand is pulling out all the stops to roll these out, so stay tuned to see what's next and check out the latest close-up shots below.